LAHORE: The Punjab government and a Chinese company on Friday have signed an agreement to install LNG-fueled power plant in Jhang. The project is scheduled to be completed in 26 months and will start power generation of 810 MW within 14 months. 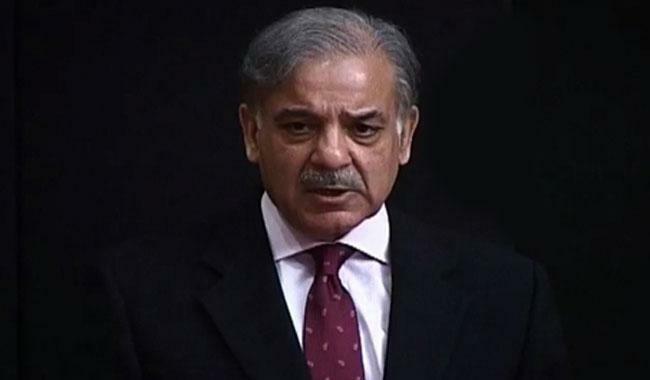 While speaking at the occasion, Punjab Chief Minister Shehbaz Sharif declared that the Pakistan Muslim League-Nawaz (PML-N) will put an end to the load shedding issue with their concrete measures and added that all the power projects have been completed speedily with an utmost transparency. He said the first phase of power plants at Bhikhi and Haveli Bahadur Shah is already functional, adding that Sahiwal power plant and Bahawalpur’s solar park are being completed under the China-Pakistan Economic Corridor (CPEC).